Voted "Best of the Best" for the 5th time! It always feels great to be recognized for our efforts to be the BEST! 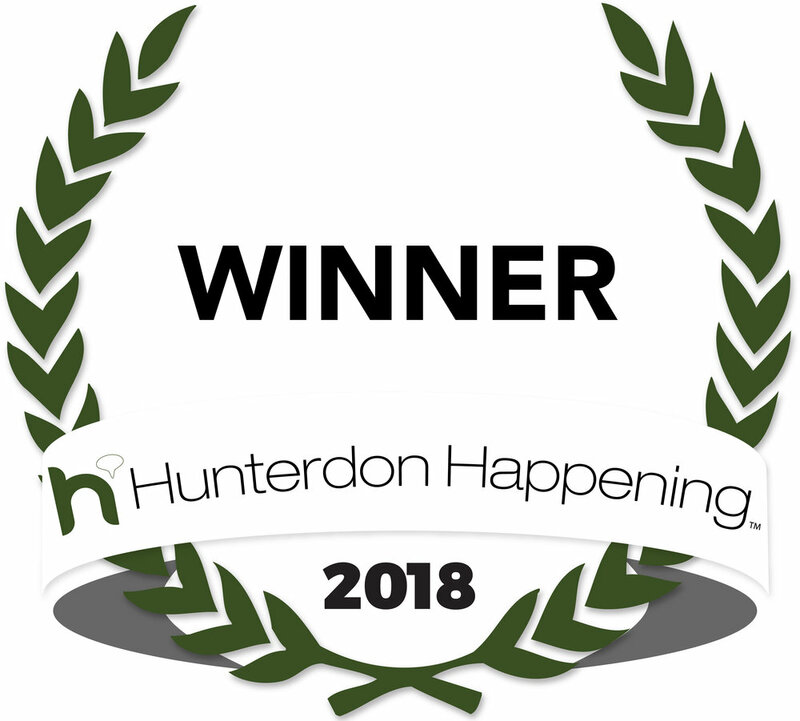 For the fifth time, we won the "Best of the Best" with Hunterdon Happenings Magazine for both DJ and Photo Booths in two separate categories. We are truly honored to be known as the best! If you want come congratulate us, get a ticket to the Red Carpet Bash at Lambertville Station. Thanks again to everyone for voting for us!